Amazingly, this is the best copy of this song I can find online. But even if it's new to you, it is indeed a classic, easily one of the most beloved pop songs in British history. I own two completely separate compilations of classic British punk that are both titled Teenage Kicks, so that should tell you something. 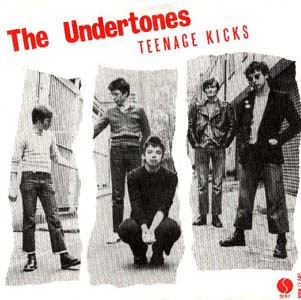 The Undertones were a young Irish pop-punk band that did pretty well in the U.K. in the late '70s—"My Perfect Cousin" and "Here Comes the Summer" are nearly as excellent—peaking with this 1978 single, a basic but insistent declaration of pep and hormones. 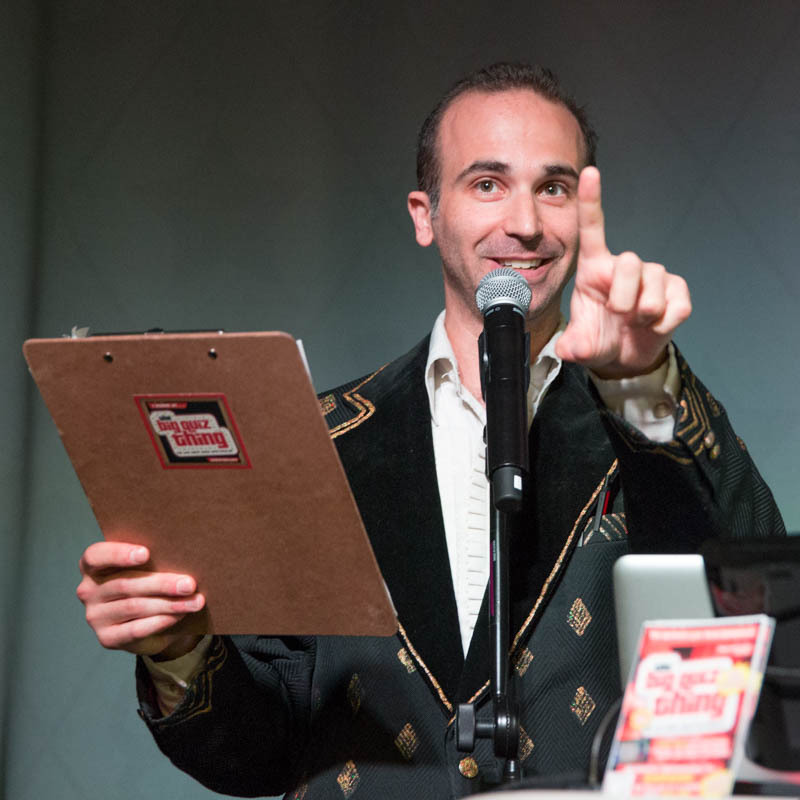 "A teenage dream's so hard to beat/Every time she walks down the street" has a kind of savant genius to it. Famously, the single was picked up by John Peel, a tremendously influential DJ of the era, who awarded it 28 stars on his five-star scale, played it nonstop, declared it his favorite tune of all time, and now has a line from it inscribed on his tombstone. Dedication. I wouldn't go quite that far—the song doesn't exactly have a lot of texture, and I don't have that much adolescent nostalgia—but you can't beat "Teenage Kicks" for a straight-between-the-eyes rock song. That riff will absolutely never get old, and you can feel the band's genuine youthful anxiety—lead singer Feargal Sharkey was only 20 at the time, guitarist and songwriter John O'Neil was 21—oozing through every note.